With a mix of deep charcoal and rich brown tones, the Gris range evokes a rustic charm. 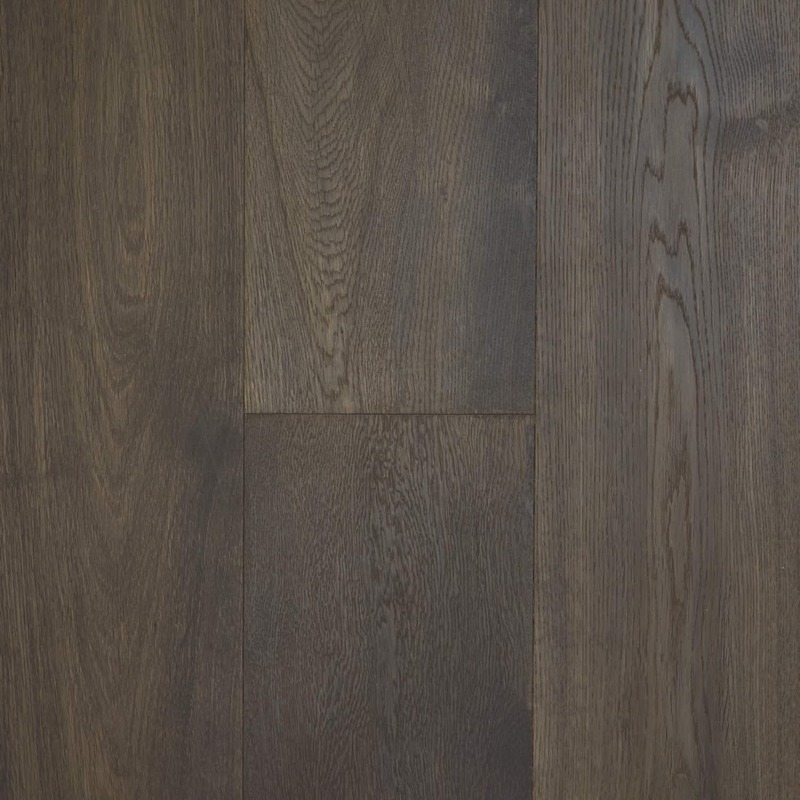 Gris floorboards are constructed using a solid European Oak wear layer with multi ply sub-layers. This form of board construction delivers high performance structural integrity and longevity. European Oak contains very consistent and elegant natural grains and features, delivering a minimal contemporary aesthetic from a natural material. The Gris series is finished in UV Lacquer by WOCA of Denmark. 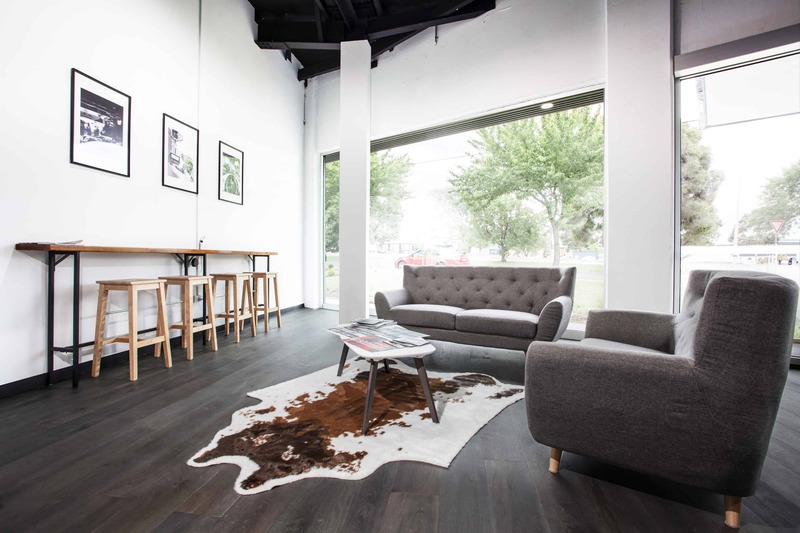 UV Lacquer contains several layers of coating in a matt finish to produce a hard and durable floor surface. It’s durable and easy to clean and maintain, compared to a UV oil finished floor, and it does not absorb water or other stains instantly.